Know exactly what the health score of the restaurant is before you book! All over the country, people are booking food reservations. One of the most popular sites? Yelp. With a recent string of food recalls and health concerns in popular items, many people are asking what they can do to keep safe from restaurant disaster. Yelp has the answer in adding hygiene scores to the websites listings. Luther Lowe, vice president of public policy and government affairs at Yelp, wrote in a recent press blog post that "for decades, cities have regularly inspected restaurants to ensure food safety, providing this information publicly to citizens, unfortunately, this information is often buried on clunky ‘dot gov’ websites beyond the easy reach of consumers." This easy access, Yelp believes, will help customers when choosing restaurants they may not have heard of before, or help in making safe choices when dining out of town as well. Yelp's plan is to have all restaurant listings up on their website which would account for about three quarters of the U.S. population across 42 states. 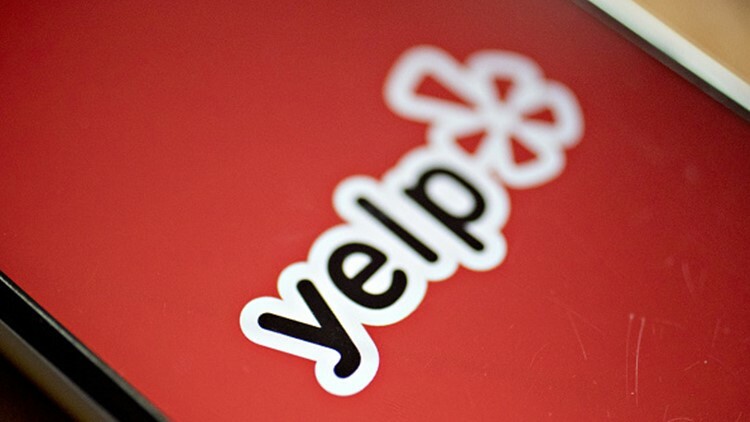 So far, Yelp has added made health inspection information available to more than 350,000 business pages, which is about 39% of Yelp’s U.S. restaurant listings, and promises to have many more on the way. Scores will be available starting this week for restaurants in New York, California, Texas, Illinois and D.C. Other states will be added within the coming months when more information becomes available.